We have been established since 1998 by experienced management & staff with the goal to be one of the leading shipping agencies in Egypt. We are a full service in terms of international trading and have been in business for quite a long time, making sure our clients receive the necessary help to succeed. Providing a route for successful and safe trading. 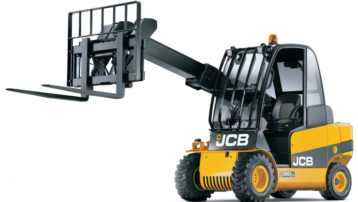 Established wholesaler and supplier for used machinery. 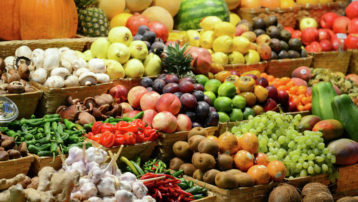 Best quality and price for Egyptian agricultural products. 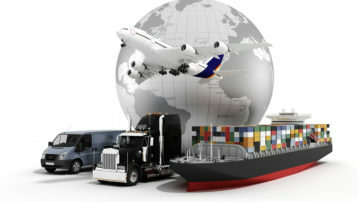 We are connected worldwide to deliver products of best quality and delivery times. Our experts in export and import are here to help you.